Living at home is the most wonderful thing in the world. It's where you belong—where you're most comfortable. 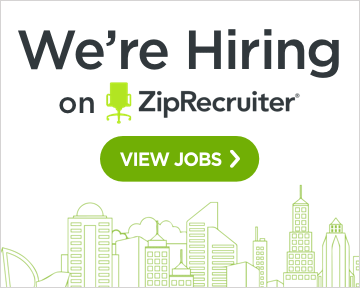 Enjoy the comfort of your own home with the convenience of a full- or part-time caregiver. Let our experienced nursing staff and caregivers assist you to remain at home where you are most comfortable and in control. Our caregivers will help you where and when you most need assistance. We specialize in providing the most compatible caregiver available to each of our clients. It’s so important for you to feel comfortable around your caregiver. We’ll work with you to find just the right match. Providing both medical and non-medical attention to meet the needs of each client, Angels on Call comes highly recommended by area hospitals and medical facilities. We are an NY State Department of Health licensed home healthcare agency with the ability to contract with certified home healthcare agencies. 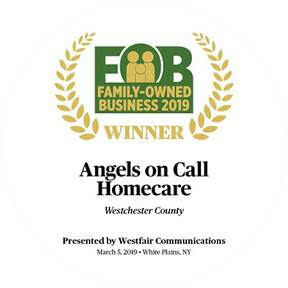 We are honoured to announce we have been selected as a winner of the Family Owned Business Award of 2019 in Westchester County. Thank you to all our supporters! See Us Accepting The Award!